Dreams…they shouldn’t bother him, but when Tyrus’ worst nightmare is vindicated, he has no choice but to face reality. His wife has been unfaithful, and God has punished her with the most feared disease in the land: leprosy. Banishing her to the leper colony, Tyrus struggles to raise and protect their son. But when Malon begins following the teacher from Nazareth, what remains of their business and reputation is at stake. 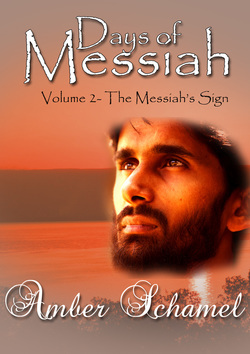 Can Tyrus save his son from the beguiling lies of a false Messiah before he loses the only thing he has left? 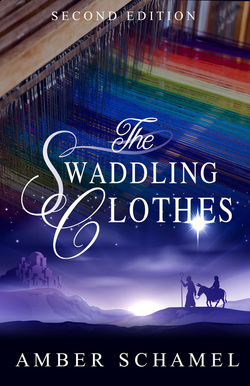 The Swaddling Clothes - Amazon Christmas Bestseller! Liberty hangs in the balance. With Pennsylvania's vote divided, the declaration may not pass. Samuel Adams has two hours to convince the delegates to pass the document, or the lives sacrificed for freedom will be worthless. Samuel Adams is awakened by Revere's cry of alarm. A large force of British soldiers are marching on Lexington to seize him and his compatriot John Hancock. Adams and Hancock encourage the militia to make a stand against the Regulars, but should they stay and join the fight, or escape to safety? Want the whole series? Get it here! When the king is killed in an enemy ambush, the fate of the kingdom is left to the princess. Consumed by fear and grief she flees hoping to escape the treason and responsibility, but when a charming man offers to help her, she must decide whether or not she can trust him. An allegorical tale of redemption, grace and mercy.